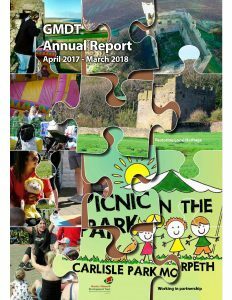 In February 2004, the late Castle Morpeth Borough Council (CMBC) secured £2.6m from the Office of the Deputy Prime Minister to deliver a 3 years pilot ‘Liveability’ project. 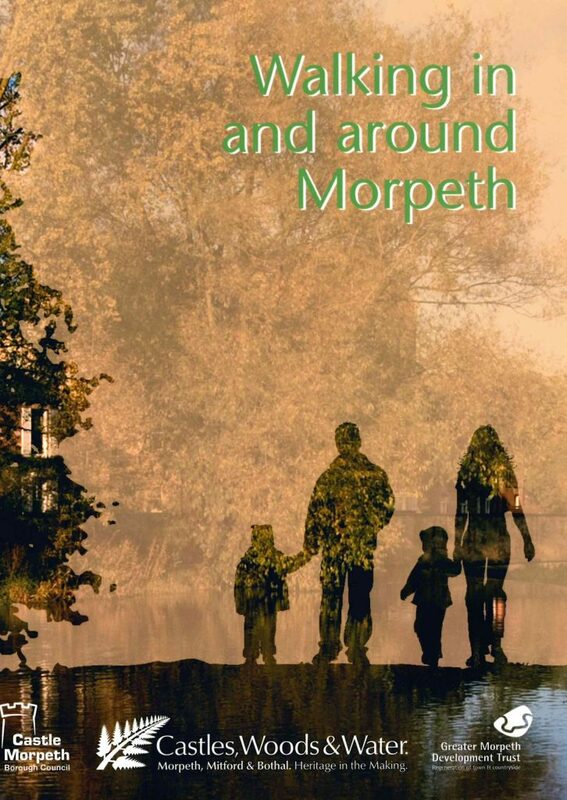 This project was known as Castles, Woods & Water (CW&W) and was intended to help the communities of Castle Morpeth to improve; and make the most of the historic buildings, ancient woodlands, and the river throughout a 5 miles corridor from Mitford to Bothal. CW&W identified that in order to secure a sustainable future for the project an organisation must be established to take forward the work and attract future investment; as a result Greater Morpeth Development Trust (GMDT) was formed in April 2006. 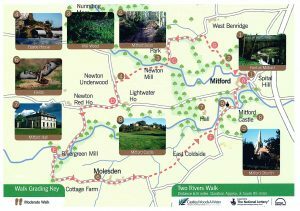 The production of these walking maps and the delivery of improvements to the river corridor, which included signage and interpretation, improving the footpaths, and opening up heritage sites, were championed by the Environment Group and supported by the Heritage Group to achieve the CW&W vision. 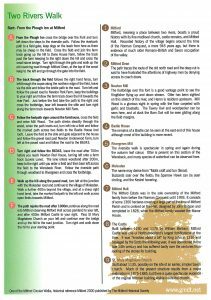 This high quality set of 12 laminated A5 maps offers a range of scenic walks in and around Morpeth, with easy to follow directions printed on the reverse, and can be purchased through our website Shop. Distances vary, but most are within 5 – 9 miles range.